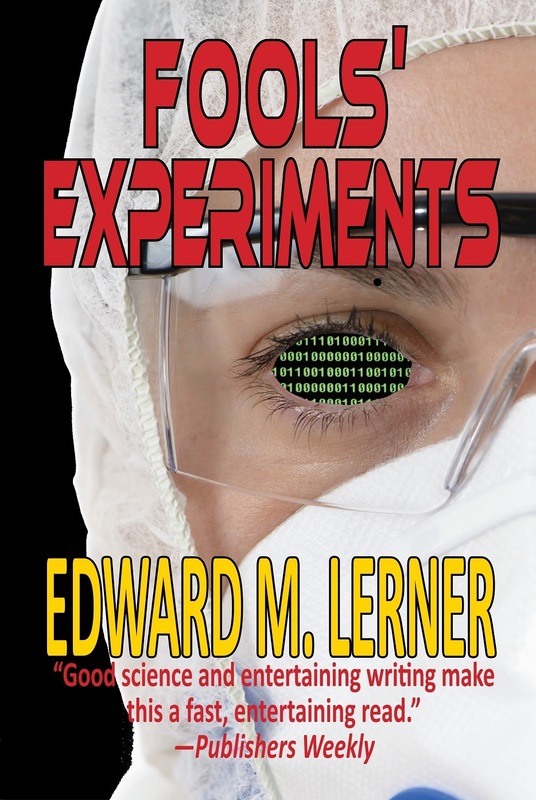 Fools' Experiments, a novel of artificial life, artificial intelligence, and hubris -- and, as it happens, my most popular solo book -- has become relatively difficult to find. No longer! Phoenix Pick (an imprint of publisher Arc Manor) has just re-released Fools' Experiments in trade paperback and multiple ebook formats. What is Fools' Experiments about? I'm glad you asked. Or even more succinctly, as the tagline puts it: We are not alone, and it's our own damn fault. Tomorrow (March 10) is the final day to nominate works for the 2015 Hugo awards. Support your favorite authors. Many of you participated in the recent book bombing (see "I've been book bombed! (And that's a good thing)". I hope you enjoyed "A Time Foreclosed." 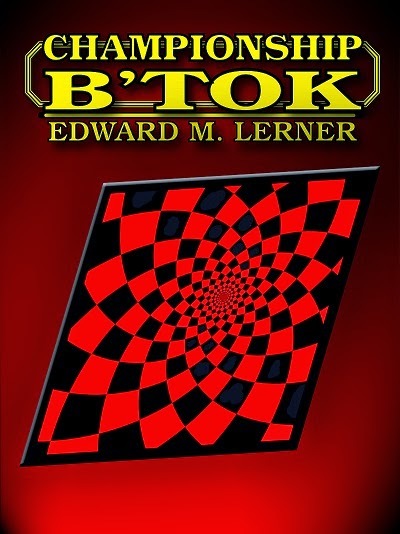 MANY of you made your way to last week's free Kindle download of "Championship B'tok" -- a novelette which, by an amazing coincidence, is eligible for a Hugo nomination (see "B'tok (and ka-Boom)". I hope you enjoyed it. The ebook has returned to -- IMO, a still quite reasonable -- 99 cents. Now I'm off to pore over the page proofs for InterstellarNet: Enigma. That's my latest novel (see "InterstellarNet redux"), of which "Championship B'tok" forms a key segment. The pub date isn't yet set, but late spring or early summer seems about right. I'll post about it when I know. A final thought before I go ... please consider helping me get out the word. You might repost, share on Facebook, pin on Pinterest, or tweet about the new release of Fools' Experiments. And there's always workd of mouth. Icons for sharing are immediately below this post (and its labels).